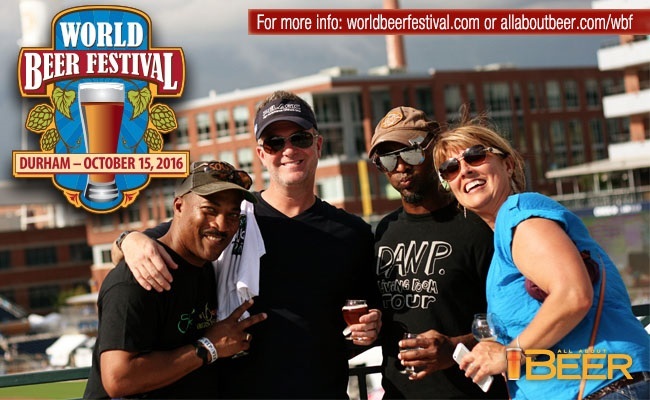 Enter to win tickets to World Beer Festival Durham! Our longest-running beer festival turns 21 this year, and we want you to celebrate this milestone with us. To enter for a chance to win a pair of VIP tickets to next Saturday’s World Beer Festival Durham, simply fill out the form below! This contest is open to residents of the United States only. One entry per person, please. By entering this contest, you are opting into All About Beer Magazine‘s e-mail newsletter program, through which we will send you e-mails filled with content from our magazine and website.